Cloud security at AWS is pretty important. 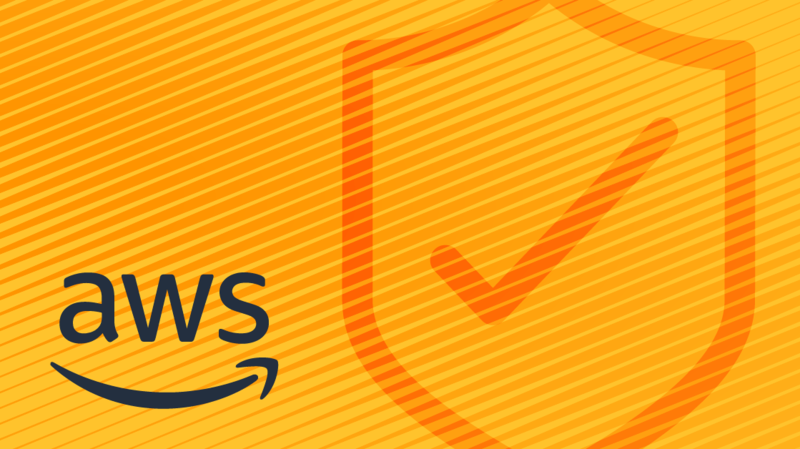 When you store your data with AWS, you get a data center and network architecture built to meet the requirements of the most security-sensitive organizations. However, pretty much everything else rests on your team. This week on the blog, we show you how to secure your S3 buckets, refresh your memory on access management, and discuss sharing secrets on AWS. It’s easy to move your data to AWS. It’s also easy to expose that data to the public. Through a few common mistakes, your S3 buckets could be left open to the public, creating a free-for-all for anyone who wants to poke around. As we all know, keeping your data in the cloud secure is super important. While AWS locks its infrastructure, ultimately your organization is responsible for securing its operating systems, platforms, and data in the cloud. Here’s a refresher on how you to do that. We all know that secret keys should never be shared with the outside world. But, what about internally? Developers need access to credentials so they can work on projects together. Here’s how you can share keys safely on AWS.